Three steps to doing yoga at home | YOGALEN. Dynamic yoga in Glasgow. I’m going away for two weeks from 30 August to 15 September, but that doesn’t mean your regular yoga practice has to stop. Follow these three steps to start practising yoga at home. You don’t need a home studio, you just need a spot big enough for your mat and your arms and legs to swing around in. If you don’t have this because you have a hundred very precious things stacked up and crowding you out, get rid of them. Seriously, it’ll make your life better. 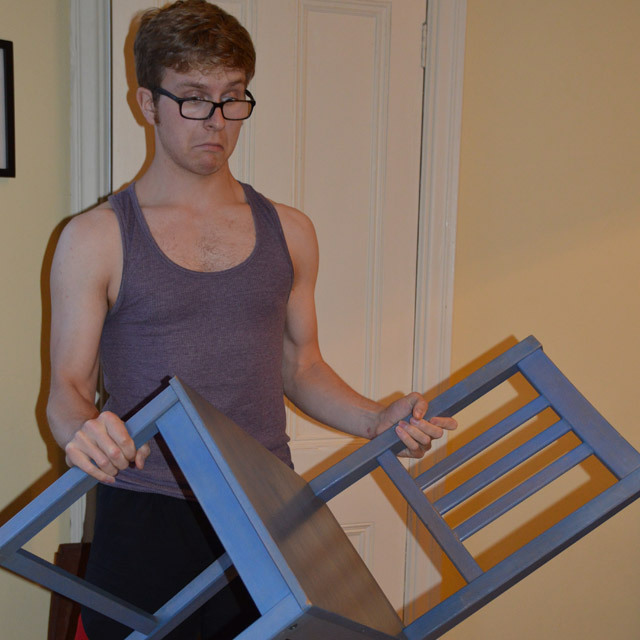 Do I really need this chair? Also, make this space as easily accessible as possible, and have your yoga stuff nearby so you can be doing yoga before the second voice in your head says ‘nah…’ If you had to move the sofa three feet to the left to get to the oven, then dig out a pan from the cupboard of doom under the stairs, you’d never cook at home. This is about 15-20 minutes, depending on how long your breaths are. Feel like a bit more? Add anything else you like after the suns, have a play around, explore different routes and sequences. Mix it up, make it fun. It doesn’t matter if you get a breath wrong here or there. Don’t expect it to be the same as in class – without a teacher there to tune into, the body and mind can play havoc to begin with. Be patient. Keep breathing. Stick with it. Ignore the voice that asks you what the hell you’re doing. 3. Practise at a time that suits. Then stick to it. Or don’t. Try getting up a little early and doing yoga first thing. Try doing it as soon as you get back from work. Do it as soon as you think of it – get into downward dog before the rest of your brain knows what’s going on. Most of all, do it when it suits you – if you know you’re not a morning person but you’ve got this idea that suddenly, because it’s yoga, you’ll be all about the enlightened 5am starts, forget it. When you do make a 5am start, be sure to take a picture so everyone knows about it, right? Come yo a yoga class on Mondays and Wednesdays – get the full details on the yoga classes page. This entry was posted in Blogs and tagged Glasgow, home practice, yoga, yoga podcast. Bookmark the permalink. Pingback: PODCAST: 60 minute vinyasa yoga sequence | YOGALEN. 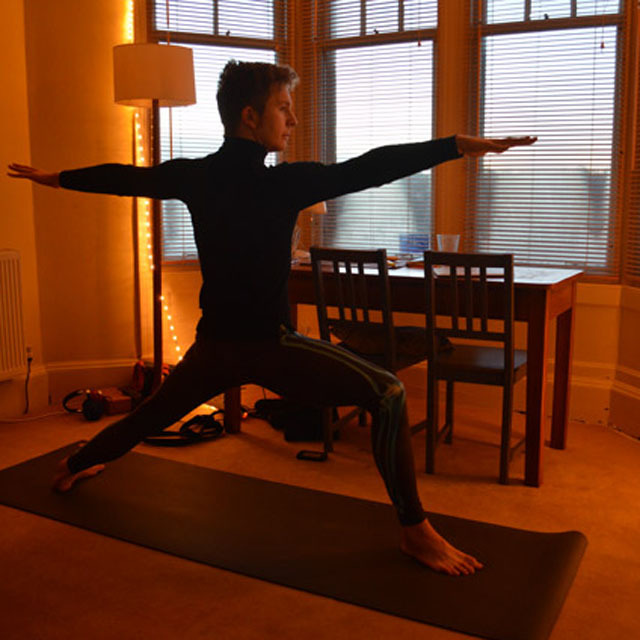 Dynamic yoga in Glasgow.